Ryde Holden is in prison, serving a long sentence for a crime he committed as a homeless young evosium addict. 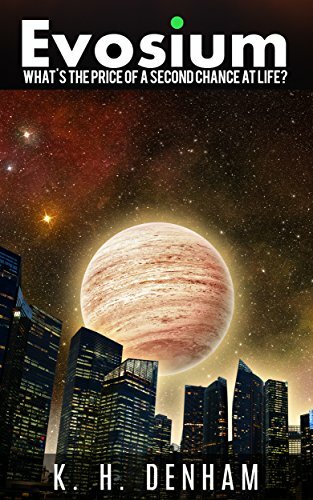 Then one day someone offers him a chance to get out of jail early, as long as he will work for the Culebra, who act as a rough police force on the crime-ridden moons of Jupiter. Ryde desperately wants this second chance at life to work out, but is shocked to discover his new boss is an alcoholic, who pairs him up with a violent thug called Leon.